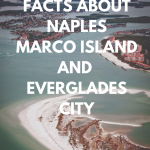 The beautiful city of Naples, Florida has much to offer visitors both on land and on the water. 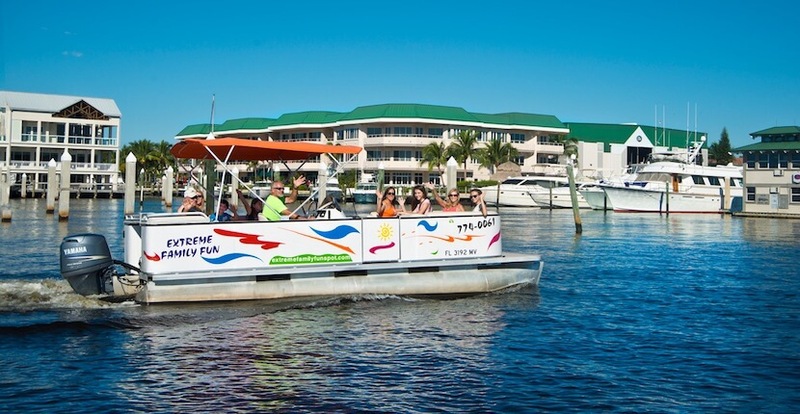 Whether you’re interested in touring the city’s history and culture, or you seek adventure exploring the waterways and estuaries, Extreme Family Fun Spot has the tour or rental to fit your family’s Naples vacation needs. 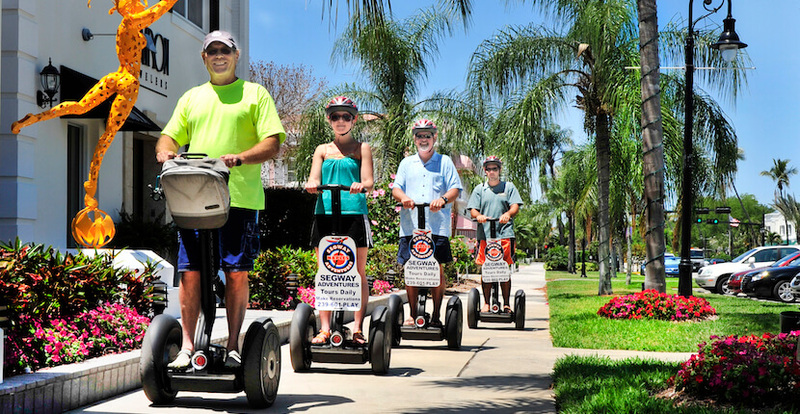 Learn about various Naples, Florida points of interest from the platform of a Segway! Extreme Family Fun Spot guides point out and educate passengers about Tin City, the historic Naples Fishing Pier, Naples City Docks, Gallery Row, Historic Palm Cottage, and “Beardy Banyan,” a mammoth and the oldest Banyan tree in Naples. The Segways are energy efficient, environmentally friendly and glide easily over sidewalks, pavement and grass. Once you’ve taken an Extreme Gliding Tour, you won’t be able to wipe the “Segway smile” from your face. 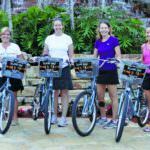 For a different perspective of the area, a bike rental is a fun, environmentally friendly way for the entire family to take a leisurely ride to the beach or to just explore all that the Naples area has to offer. Each bike rental is equipped with a basket and comes with a helmet, lock, and local map. Not sure where to start? Feel free to ask the staff for recommendations. Extreme Family Fun Spot offers hourly, daily or weekly rental of their 18”, 24” and 26” bikes. Experienced boaters can take command of the adventure in their choice of bowrider, pontoon, center console or deckboat rentals from Extreme Boat Rentals. 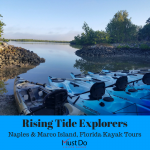 Whether it’s fishing, shelling, or just a fun family adventure of exploring Naples beautiful Intracoastal and bay waters, Extreme Boat Family Fun Spot can supply you with the perfect rental to make it a memorable day. Rent a boat from two hours to a full day. They offer a wide variety of sizes to accommodate up to 14 passengers. 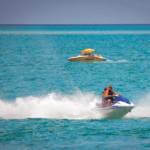 All boats have bimini tops providing passengers shade, coolers for your favorite beverages, and a full-color chart of the water is offered for those who need it, and life vests, available in all sizes, are provided. 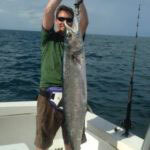 The staff can also offer recommendations for hot fishing spots, areas to view and photograph local wildlife and nature, great beach spots and shelling as well as places to pull up for some dockside dining. 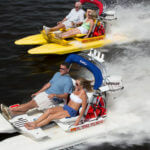 Be sure to take along these great Extreme Family Fun Spot rental coupons and save some money on your rental or tour!